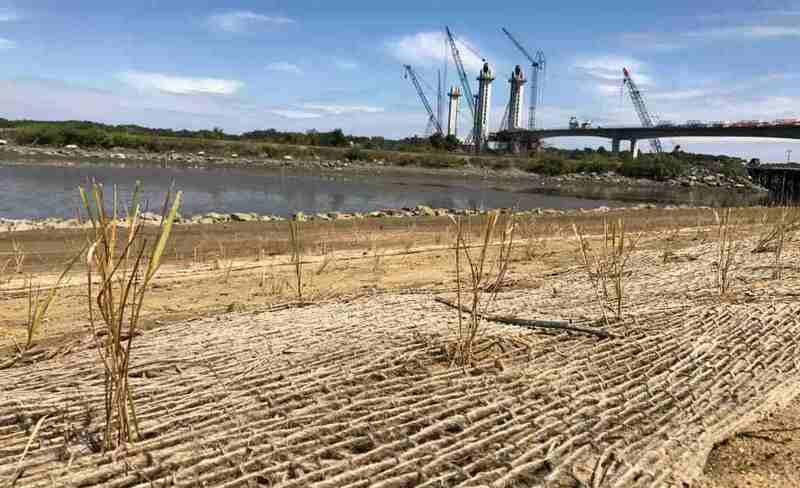 The Cutts Cove Shoreline Restoration Project will restore shoreline that was filled and armored with rip-rap up to 12 feet above mean high tide. The entire right of way adjacent to Market Street Extension is vacant; with plans to create a city park landward of the restoration area. Our project will restore the hardened shoreline into a living shoreline, creating tidal buffer zone, intertidal marsh, and a short (18-20 inch) sill of repurposed stone from the rip-rap wall.